Monthly on the 1st Thursday. In these sessions, we will be WORKING ON your personal brand and career change journey. We may have a speaker or two and you're encouraged to share your successes and struggles, but our emphasis is on action-taking and preparedness. Use LinkedIn and other tools for professional development, job search, etc. BE change ready, now and always! For those who qualify, you'll also learn about using your RETRAINING BENEFITS to move forward into your New Beginning with confidence and on your terms. Laptop if desired. If there's time, we'll work ON your online profiles. Business cards or other personal marketing material if you have them. Desire to learn, connect and grow! Your sense of CURIOSITY and ADVENTURE! NOTE: Professionals who are resources to those in job change are welcome, with a caveat. I'm asking you to make a donation to the Freestore Food Bank in exchange for attending these events at no charge. I'm suggesting a $50 donation but non-perishable food, clothing, coats, blankets, etc. are welcome. WHY the Freestore Food Bank? They offer a "Cooks" program that retrains people into food service. They are teaching much-needed skills and offering their students a career purpose. Rather than being a bandage that covers the problem; they are working to eradicate it! 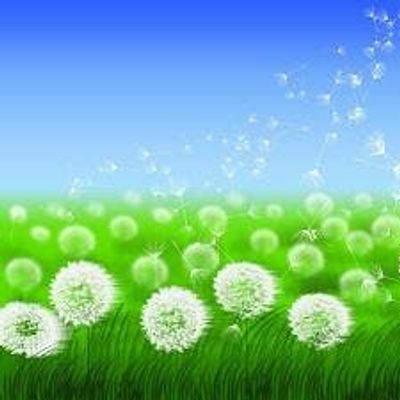 About the picture: As you decide (or it's been decided for you) to move forward in your career, think of yourself like a ripe dandelion. 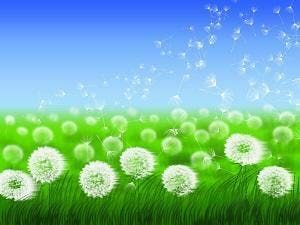 With just a little breeze, or a child's breath, your seeds will scatter. At this point, we know not where but we do know that you will have greater impact, learn new things, meet new people, and very soon, begin to grow anew!